leave the bag on your porch, back porch, with your neighbour or with the door men. Please specify the location when booking. your order, our professional customer service agents will contact you to create a schedule that meets and exceeds your expectations. mutually agreed upon by Image Dry Cleaning and yourself. Are you looking for better service and more value for your money? We live in a world were good customer service is always desired but seldom experienced. Chicago Green Cleaners in Downtown Chicago stand out as an exception. We service most municipal areas in Chicago,including Evanston, Lincolnwood, and Skokie. 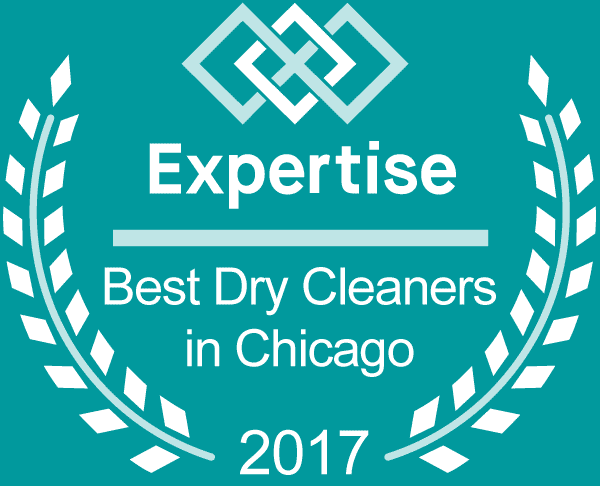 At Chicago Green Cleaners, we strongly believe that it is our duty to provide an unparalleled service and expertise to our clients. We recognize that your expectations may be high, but our commitment and assurance to you will forever tackle every issue on your behalf in a result-driven and customer-friendly manner. Every customer who walks through our doors or utilizes our online services enjoys our attentive, custom-tailored services with an unwavering commitment to quality. Our experience in the garment care industry has been marked by exceptional craftsmanship, uncompromising attention to detail and our willingness to evolve and improve our processes and services. Our purpose as a laundry service company in Chicago…..
To create a competitive advantage by setting new standards of customer service and customer satisfaction. To surpass our competitors and to be acknowledged as the industry leaders in dry cleaning and laundry services. To build a foundation that supports our clients in their daily duties and enables them to live stress-free lifestyles. Remember that we cater to those who expect the best, many of whom require an elegant appearance. We cater to many icons, CEOs and socialites and as a high-end dry cleaning provider, we serve the discerning tastes of the city`s most judicious clients...that includes you.